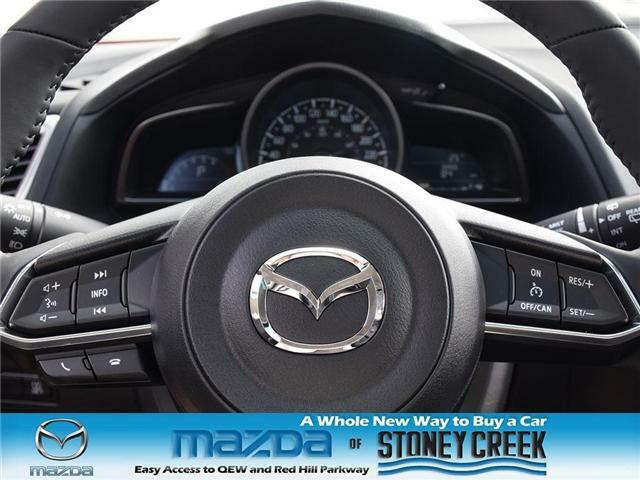 Drive as far as you want with Mazda’s UNLIMITED KM WARRANTY. 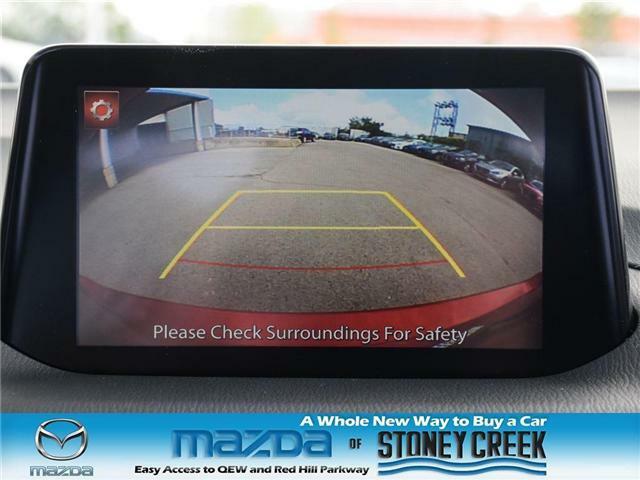 The only warranty program of its kind in Canada. 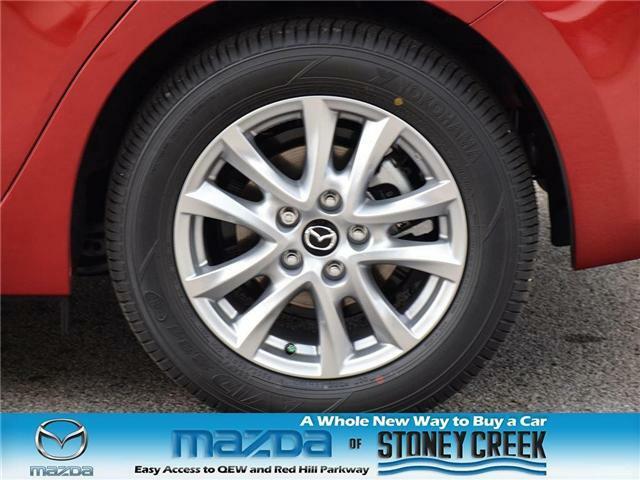 Mazda Unlimited KM warranty features the 3-YEAR New Vehicle, 3-YEAR Roadside Assistance, 5-YEAR Powertrain and 7-YEAR Anti-Perforation warranties. 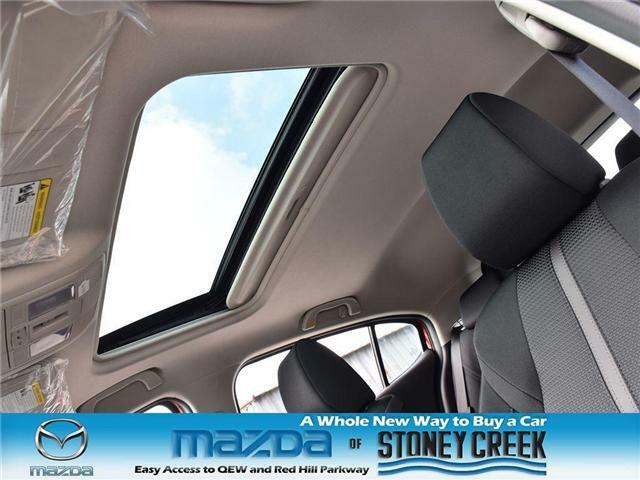 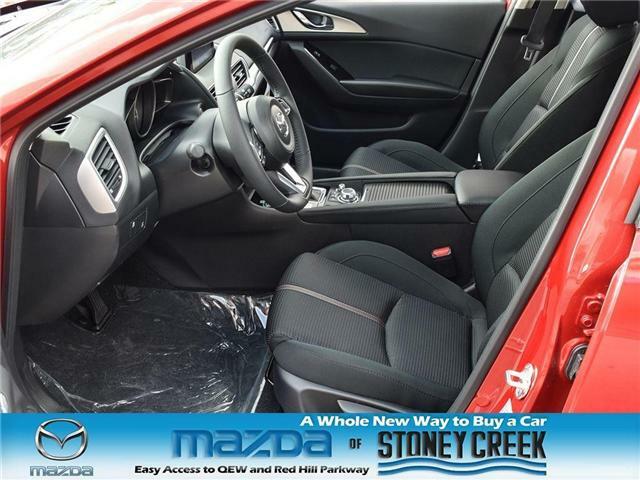 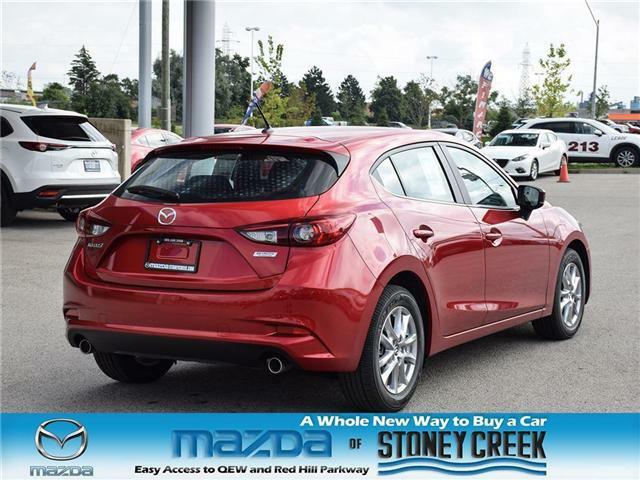 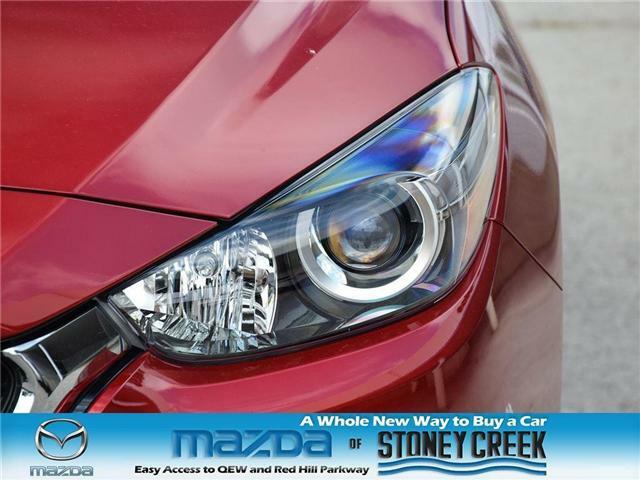 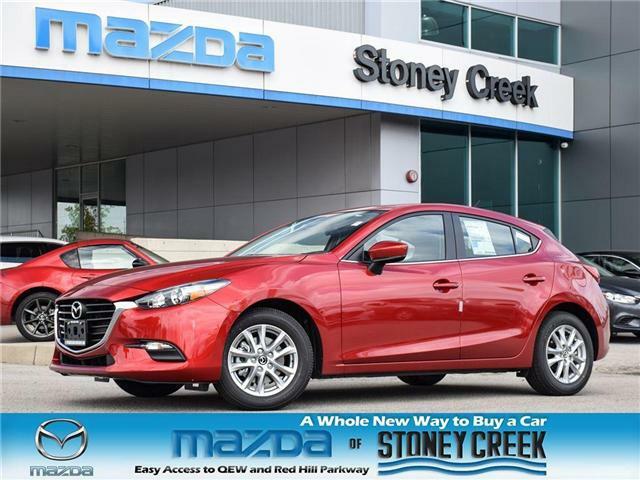 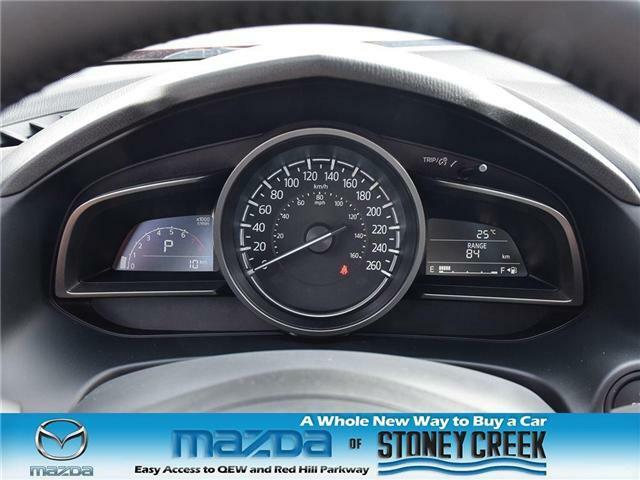 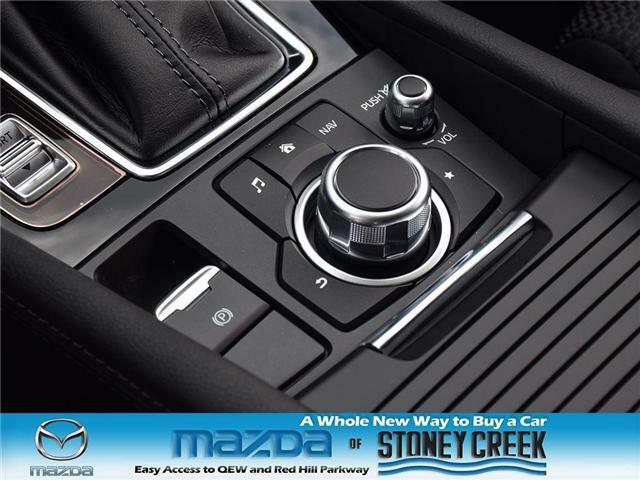 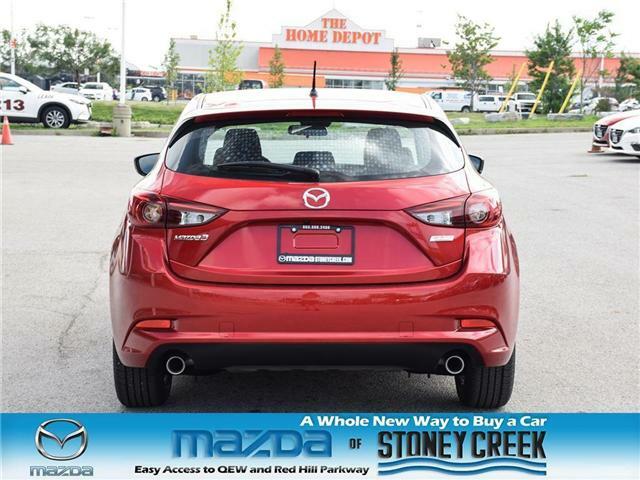 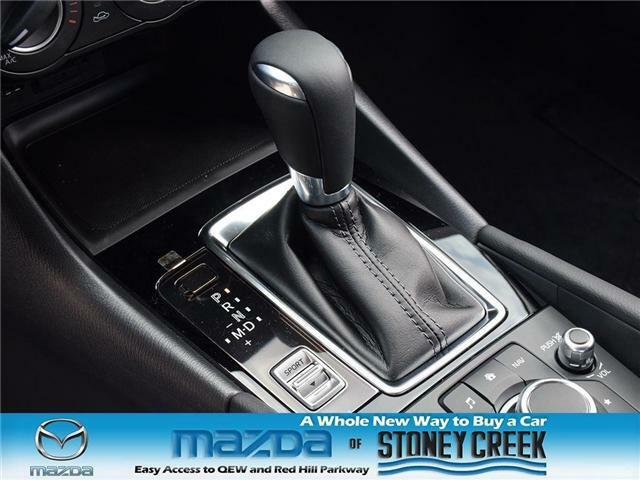 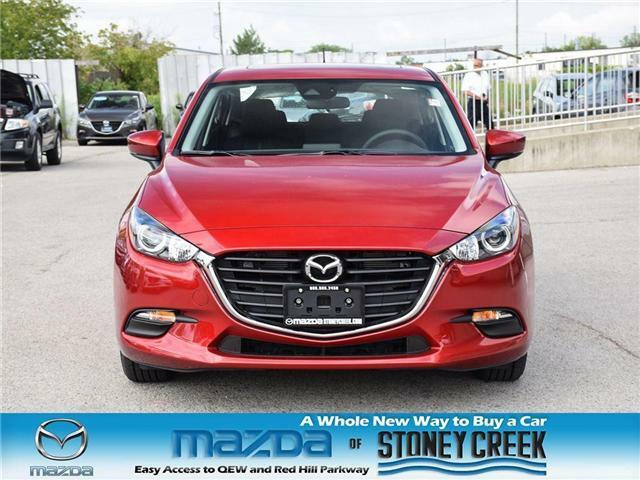 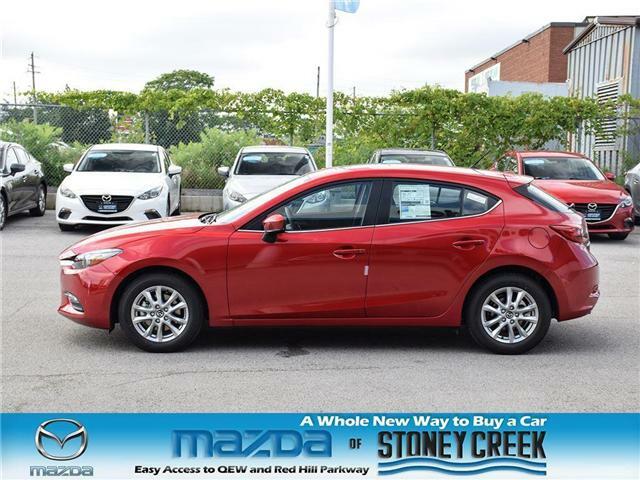 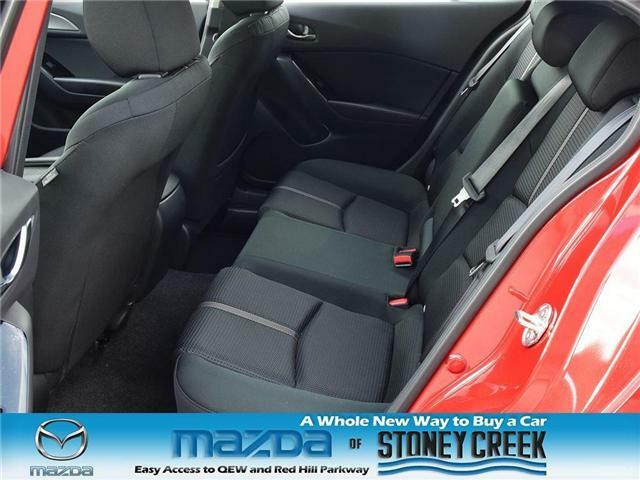 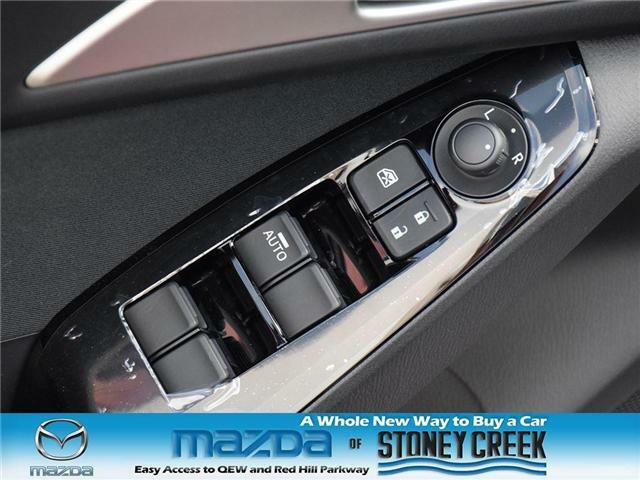 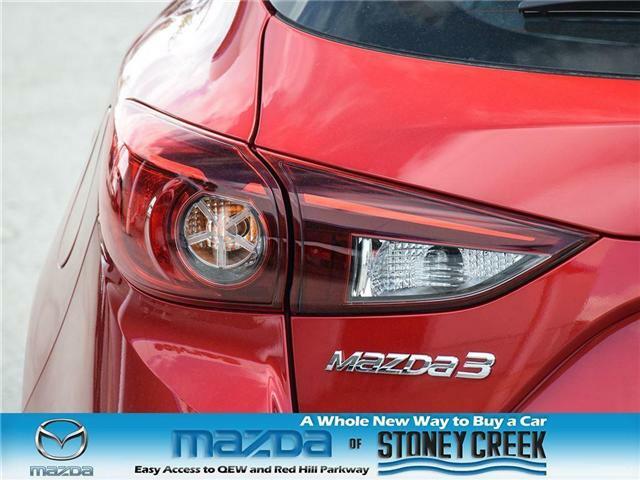 The 2018 Mazda3 Sport GS includes features such as rain sensing wipers, heat steering wheel, cruise control, MAZDA CONNECT, steering wheel mounted audio controls, advanced blind spot monitoring and rear cross traffic alert! 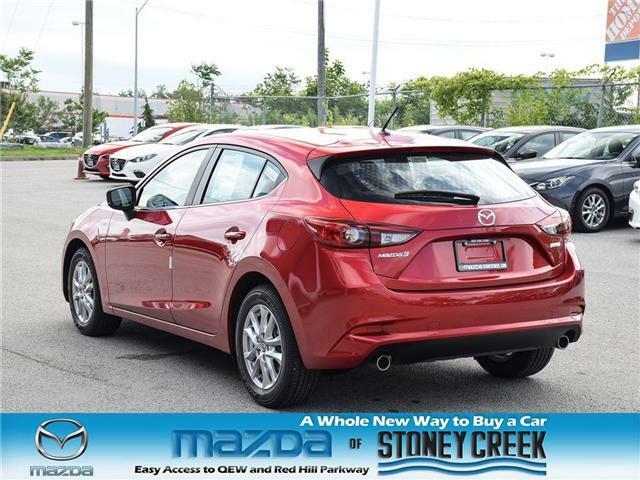 Our non- commissioned Mazda experts will give you the information you require and the best price up front. 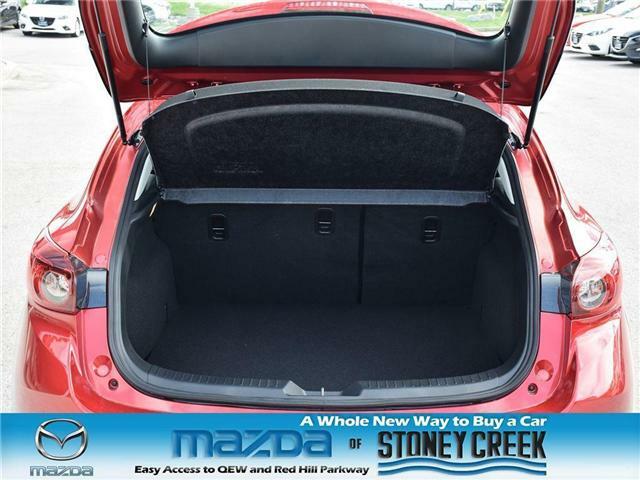 No hidden fees to surprise you just our best price.